Beauty comes in many forms—from music to visual art to the written word to a well-cooked meal to a kind word or deed. What kind of beauty will you create today? 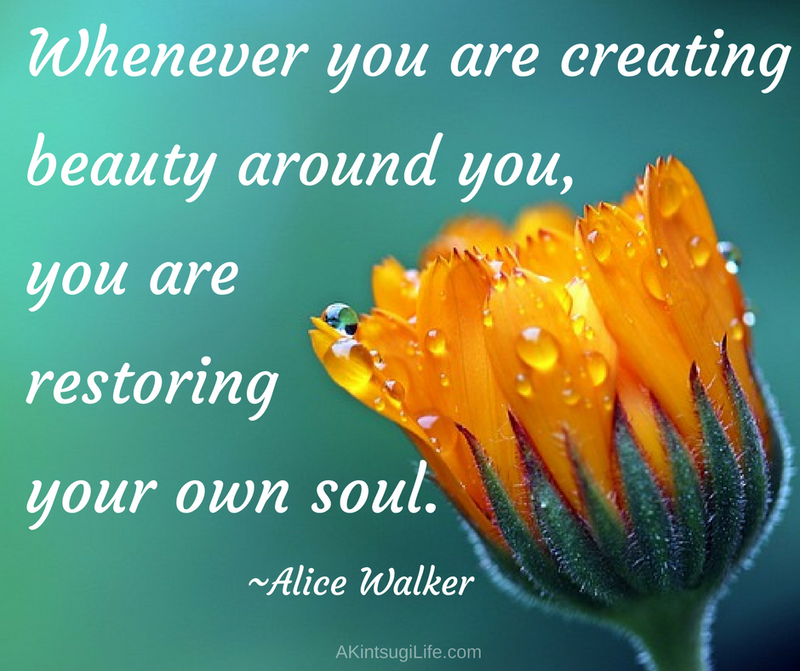 In offering that beauty to the world, you will find that you are also restoring your own soul.